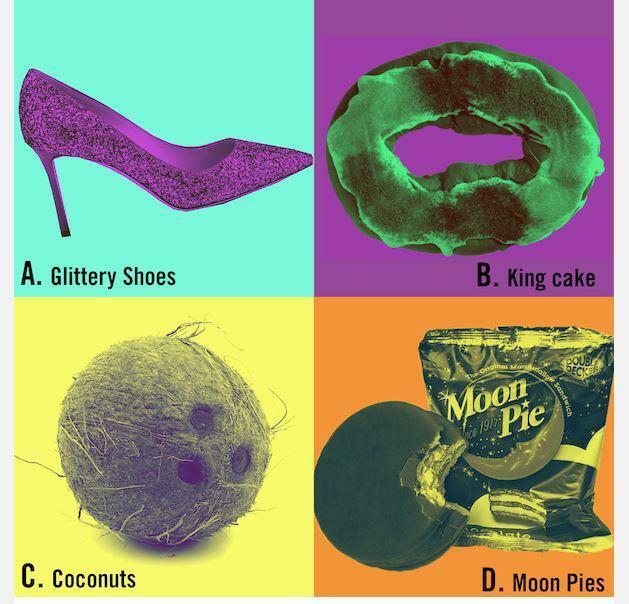 Did you know that beads are not the only objects thrown during Mardi Gras parades? Can you guess which of these objects is not thrown during Mardi Gras? 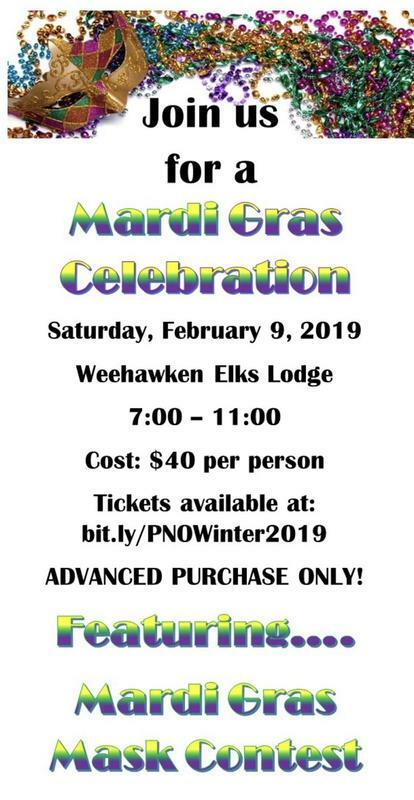 Come find out the answer and celebrate Mardi Gras while supporting your local school district at the “Weehawken PTO & PTA Parent Night Out'”on Saturday, February 9 from 7:00 p.m. to 11:00 p.m. at the Elks Club! You can dance all night to music played by an awesome DJ, compete in a mask contest with prizes and enter the 50/50 Raffle. Enjoy all-you-can-eat appetizers, dinner, and beverages, including wine and beer. Tickets are being sold $40 online and also at the door. This Mardi Gras is only open to Weehawken Township School District parents, guardians, administrators, and school staff.